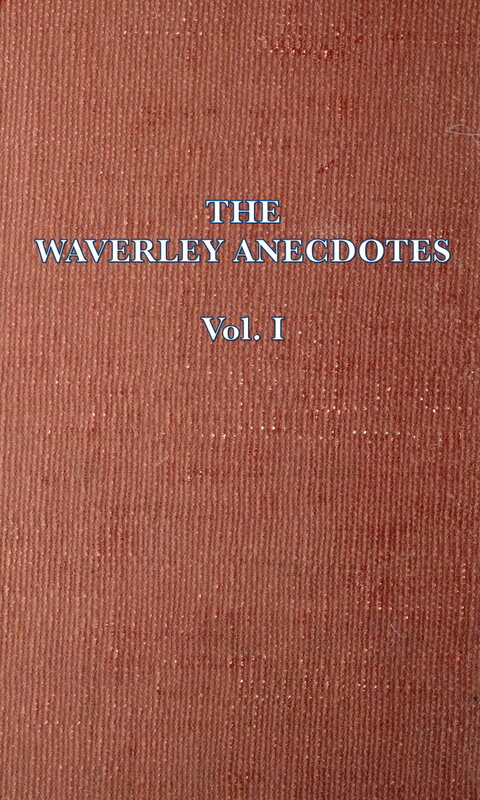 If you are a fan of Sir Walter Scott, and love his stories, then you will be interested in this. Epub 20181105.epub If you cannot open a .mobi file on your mobile device, please use .epub with an appropriate eReader. Mobi/Kindle 20181105.mobi Not all Kindles or Kindle apps open all .mobi files.